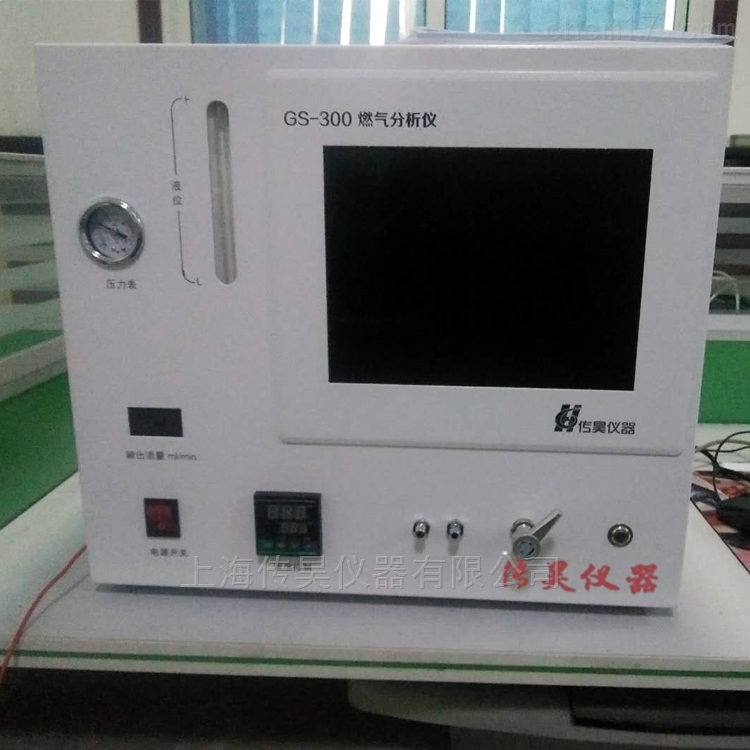 1.GS-300 natural gas calorific value analyzer (computer integrated machine) is developed by Shanghai Chuan Hao independently designed and produced by the new special gas chromatograph. It is suitable for the analysis of natural gas and the determination of the calorific value. 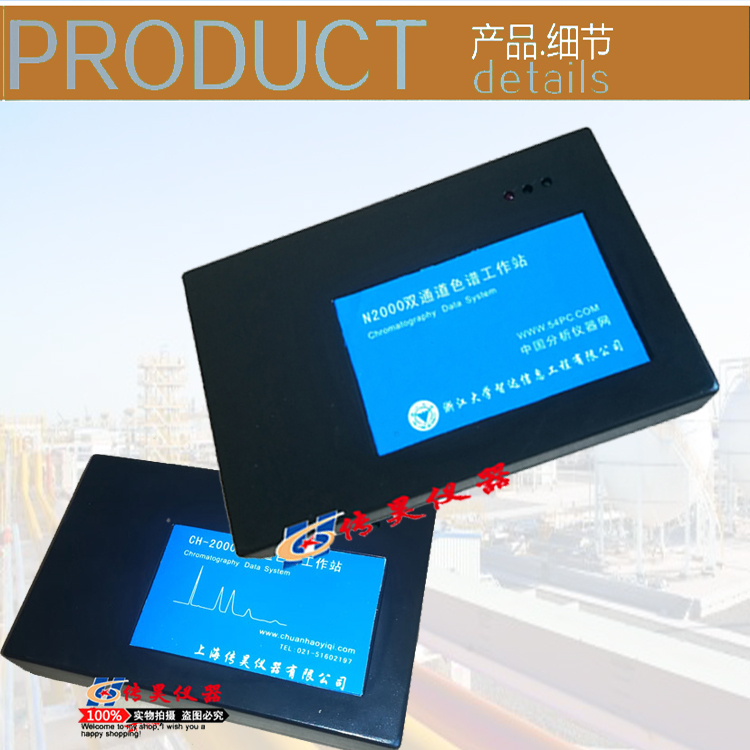 It is one of the few enterprises and products to measure the calorific value of natural gas in China. 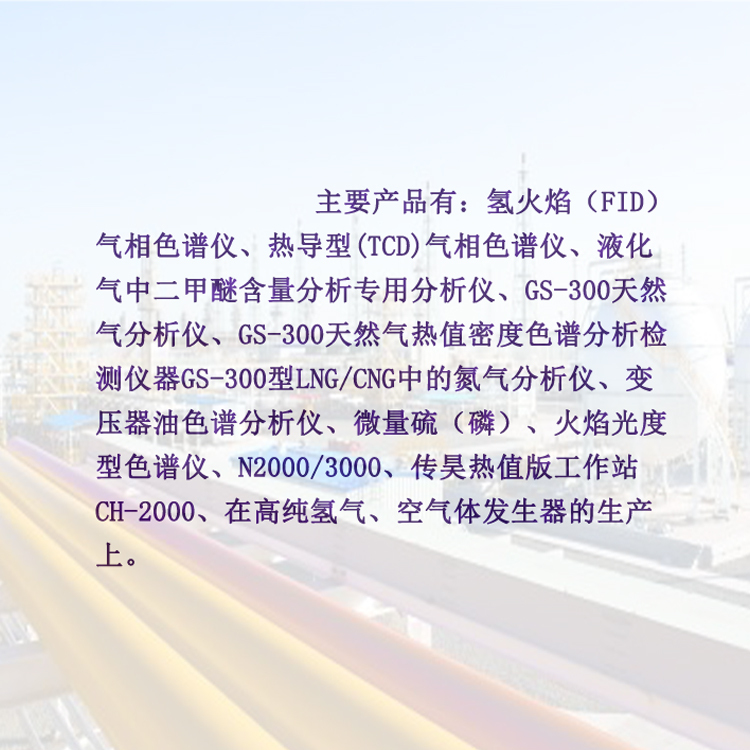 It is the first class product of natural gas calorific value analysis in China. 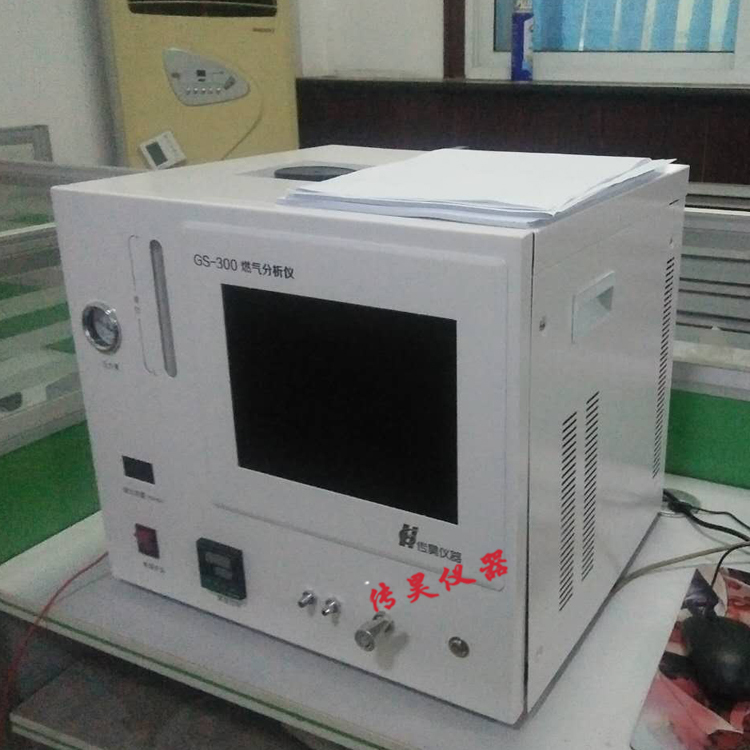 2., the instrument will make significant innovations in chromatograph, and make use of the new design to integrate the conventional hydrogen generator, chromatographic workstation and chromatograph host, improving the integration of electronic circuits, making the instrument smaller and more precise. Coupled with a reliable and good gas circuit and circuit, the machine is turned into a high end of a new type of gas calorific value special type with a new chromatograph with industrial computers. Stable valve control gas circuit, highly integrated circuit control, coupled with its own research and development of calorific value software, has created a brand new China core and completed the transformation made in China to China. It is the leading manufacturer of chromatograph in China. 3. simple machine operation is simple, stable, reliable, starting and stable time is short, breakthrough the shortcomings of the traditional chromatograph waiting time long. It can automatically memorize the operating parameters and do not need to reset the machine. With gas protection system, prevent the misoperation caused by the damage of the instrument. The gas path is modified, and the system adopts a high-precision valve structure, which improves the stability of the gas speed of the instrument, resulting in a good reproducible analysis result, which eliminates the trouble that users want to modify parameters. Shanghai Chuan Hao Instrument Co., Ltd. The company maintains at least one or two new products every year, guided by market demand, guided by innovative design, based on standardized manufacturing and user satisfaction. In the "three excellent principle" business philosophy, namely the principle of high-quality products, excellent technology and service personnel, and the quality of products and services in principle. "With high quality product and the service, customer satisfaction as the development direction of the enterprise management mode, the customer would like to think, to share your heavy task and experimental analysis to help you choose the most suitable and effective instrument for oneself; to the whole variety, excellent quality and reasonable price, the company set product design and development production, sales and service in one, developed a long-term strategic approach to business, have excellent human resources and adequate financial resources and technical personnel with senior titles accounted for more than 1/3 of the total number of employees. The company has a number of senior engineers engaged in chromatography analysis for a long time, and has strong technical strength in maintenance, repair and commissioning of gas chromatography instruments. 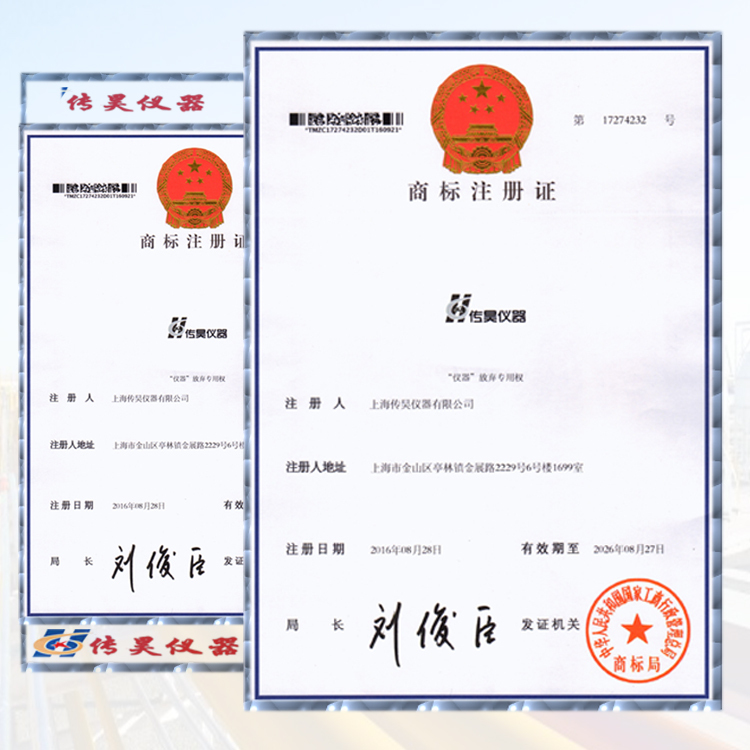 The company is specialized in production, well-equipped, advanced in technology, precise, comprehensive and accurate in inspection equipment, and skilled in operation. Standard material is used to check the finished product index and ensure that it meets the requirements of the national standard. The product is of high quality, stable performance and reliable performance. It has won the trust and support from the majority of users. It has wide brand awareness and perfect product reputation. It has been praised by professionals in the field of chromatography in China. The products are sold all over the country, and some are exported to Southeast Asia and the Middle East. Widely used in scientific research institutes, tertiary institutions and various fields of pharmaceutical, brewing, chemical, petroleum, chemicals, commodity inspection, environmental protection and food inspection, according to the Association statistics analysis instrument Chinese, our company product market share in the forefront of the domestic manufacturers of analytical instruments. 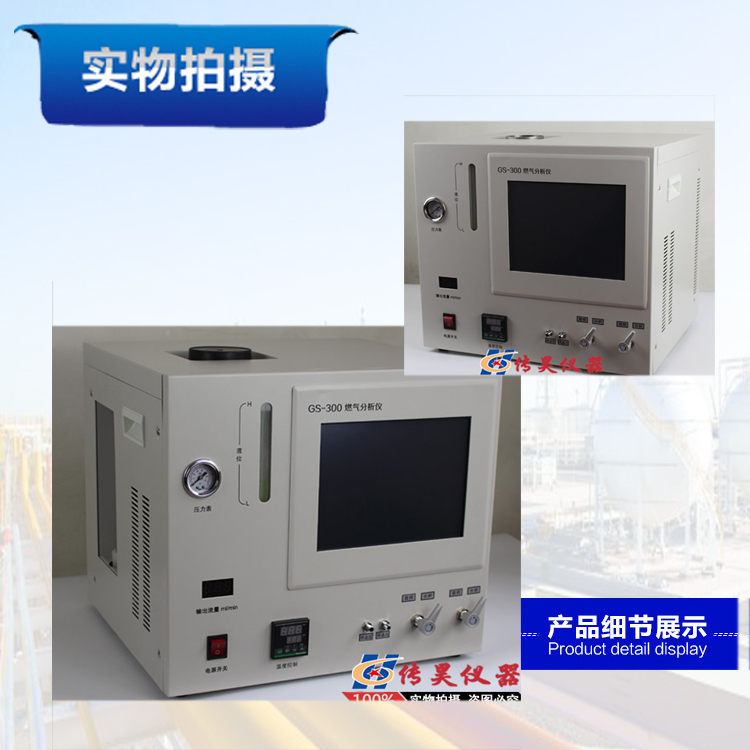 In addition, the new products developed by the company and the calorific value analyzer of natural gas are widely used in various natural gas products. They are the leading products in the market at present. Natural gas boilers and natural gas raw materials industries are widely involved.